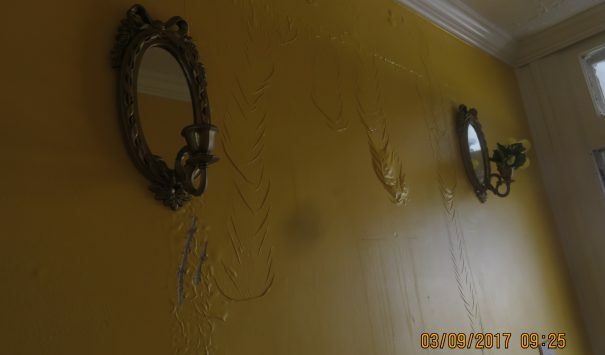 A cracked water pipe on the second floor caused significant damage to this Sounderton PA home. The water from the pipe cascaded from the second floor down into the first floor and the basement. The walls on the first floor were completely warped and the floors on all three levels were soaked. 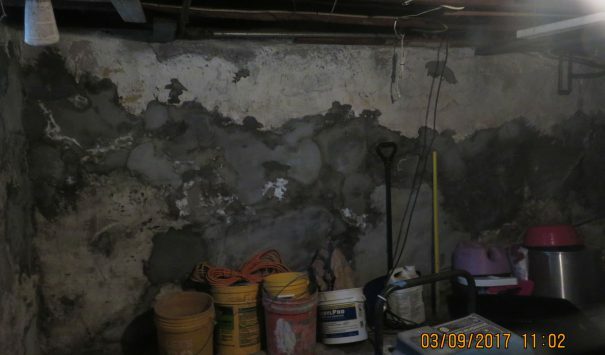 The basement sustained the brunt of the damage where the water worked its way down to pool. 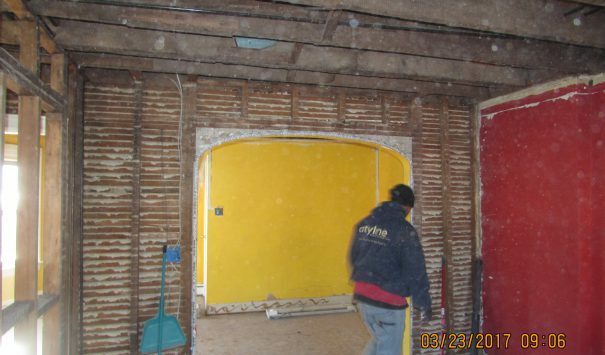 Cityline construction was contacted to handle the restoration work for the home. 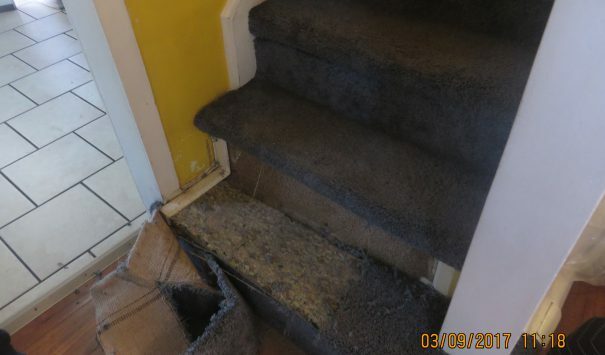 Our first response was to remove the stagnant water in the house to prevent any further damage to the home. Afterwards our deconstruction crews went to work carefully packaging and moving out the personal property in the home so it would not be damaged during the reconstruct. 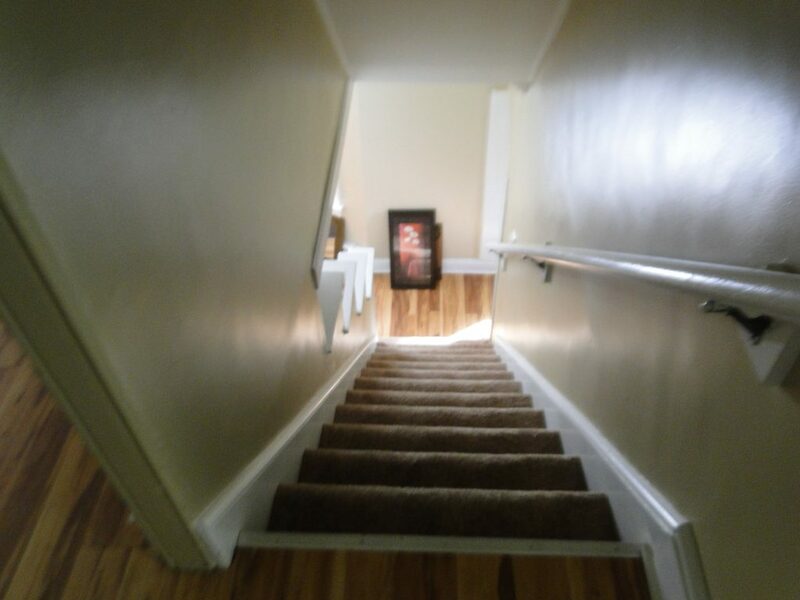 Our team takes several photographs of each room from every angle to assure that when work is completed all the personal property is moved back to where we found it. After we moved all personal property was out of the home; the walls, ceilings and floors were removed. With the frame of the home exposed, the studs and base were treated with anti-bacterial spray. 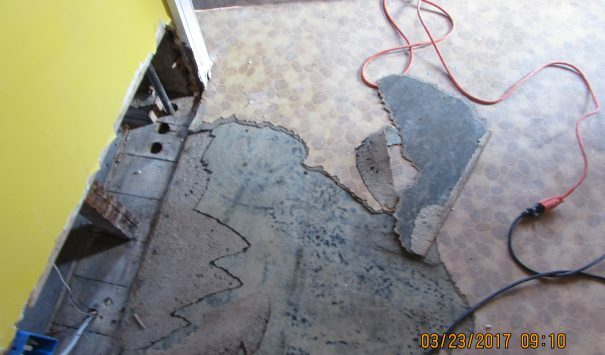 Along with treating for bacteria the rest of the moisture buildup was removed from all levels of the home. 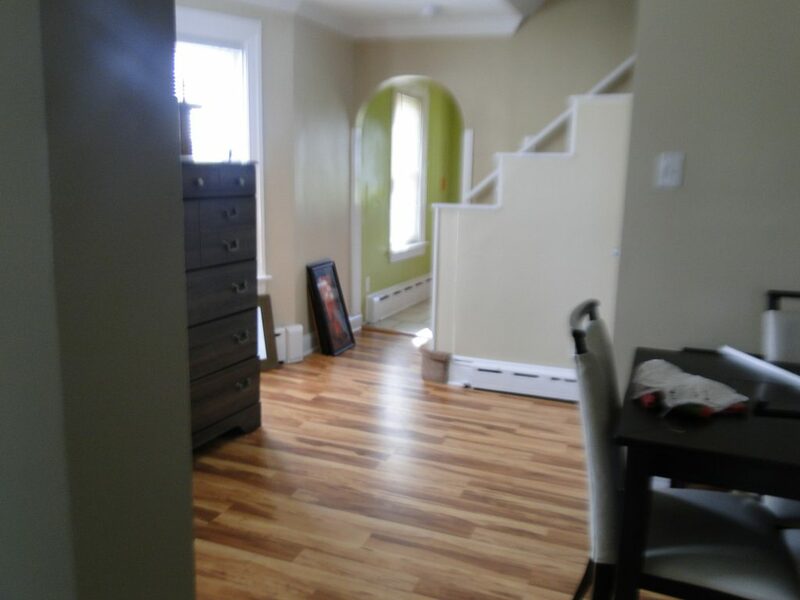 The electrical work and pipe work was repaired and restored to working order as well.New hardwood floor was laid down and new drywall was installed into the home. With the home reconstructed and inspected all the personal property was moved back into the home right where we found it. The home came out wonderfully and the color choices by the home owner help to bring out warmth in each room.